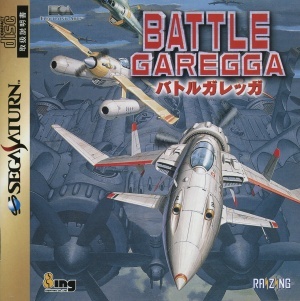 Battle Garegga (バトルガレッガ) is a shoot-'em-up game released in arcades in 1996. No controller. (issue on GitHub). This page was last modified on 11 September 2016, at 06:15.